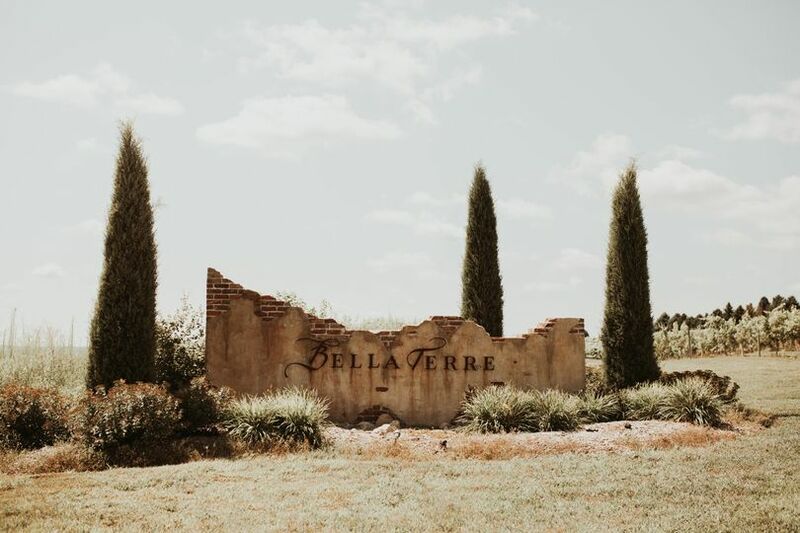 Thank you for considering Bella Terre for your event! 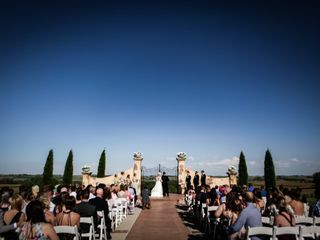 Bella Terre offers a unique Italian ambiance and vineyard landscape for up to 400 guests. 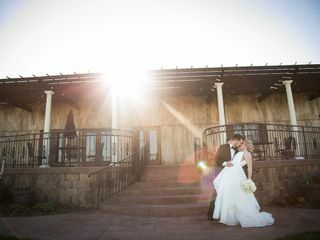 Established in 2012, our Reception Hall is the perfect canvas for your dream wedding! 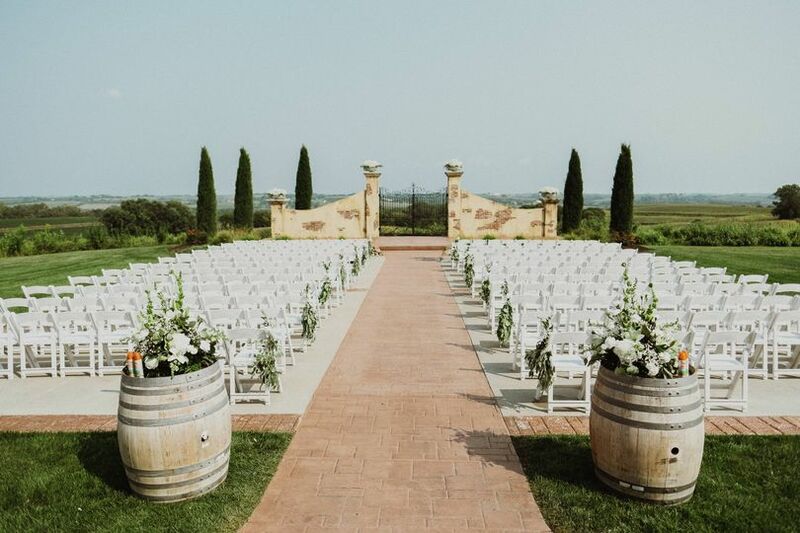 Our breathtaking views of the vineyard and the Loess Hills is sure to impress! 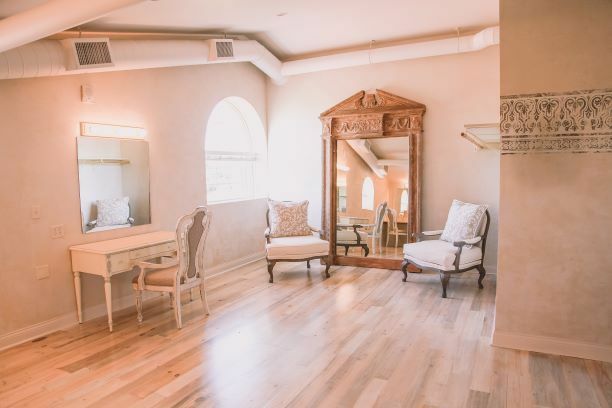 Come and see what Bella Terre has to offer you! I cannot say enough good things about this venue. 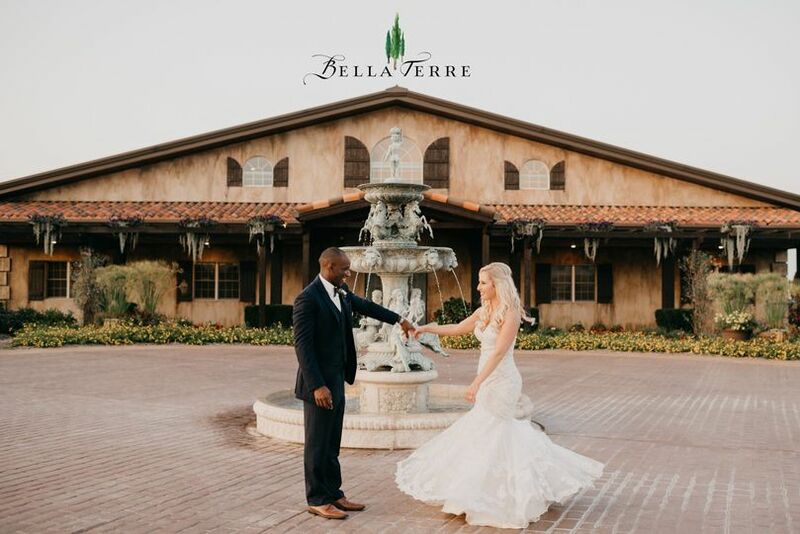 The beauty of the property speaks for itself, but the best part about Bella Terre is the incredible staff. The bartenders were friendly and treated my husband and I like celebrities. And then there's Nic, who was the best wedding coordinator we never knew we needed. 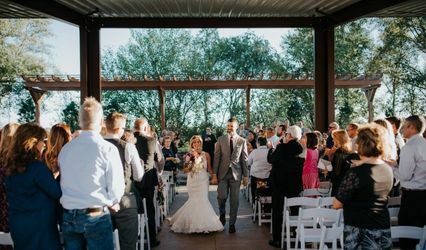 He accommodated all my unusual requests and made sure everything from making sure my husband and I never saw each other before the ceremony to rearranging tables at the last minute went smoothly. I even found out much later (only by my PA's telling me) that he put out a few fires so to speak while making sure I wouldn't find out so I didn't have to worry about a thing. 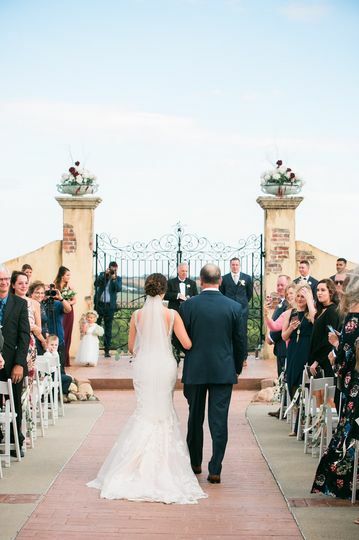 If you want a location that your guests will talk about for months (I may or may not have cried when I first saw it) and the best wedding staff in the area, I highly suggest you look no further than Bella Terre. 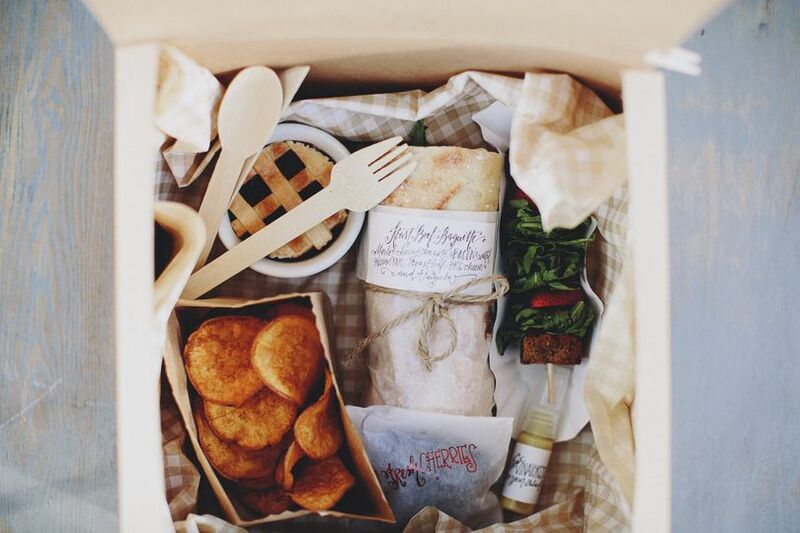 Bella Terre was an easy decision for my husband and I after our first visit to meet with Chuck. 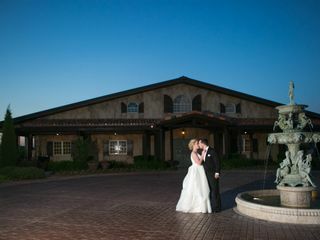 Bella Terre was the picture perfect scenery for my wedding. 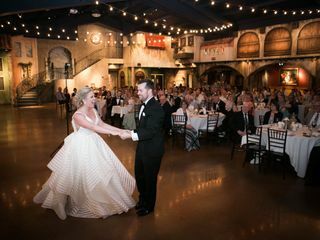 There were tons of places to take photos and all of my guests were blown away by how beautiful my venue was. I can't wait to go to their under the Tuscan sun events with my husband for years to come and relive the memories we made there!! 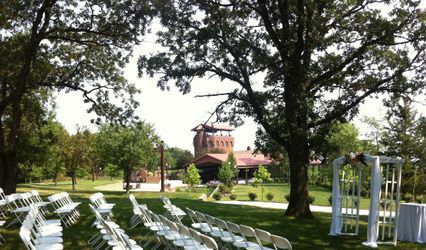 We found our venue on a wedding website and when my husband suggested we check it out, I wasn’t too sure it would be in our budget. 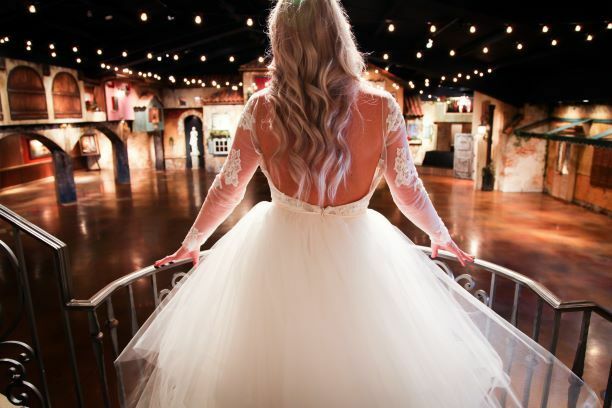 When we saw the venue in person, we both fell in love with Bella Terre. 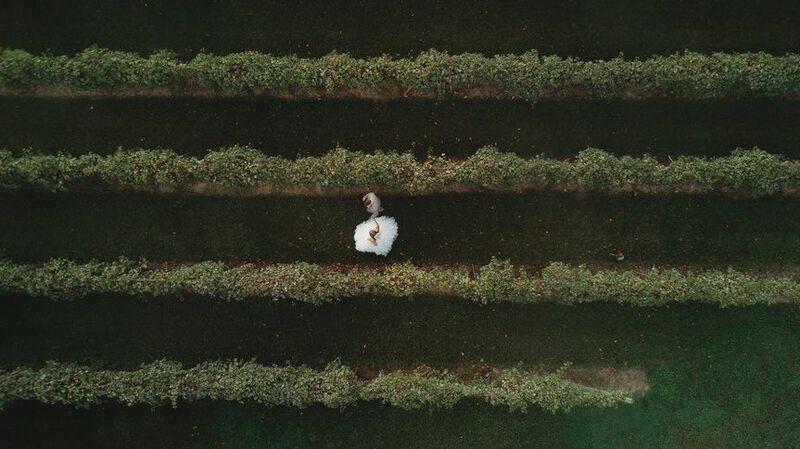 This place is the most beautiful, unique place we had both seen and I loved the fact that we could have the ceremony and reception all in one place. Chuck was great to work with and any time we had questions, they were answered right away. 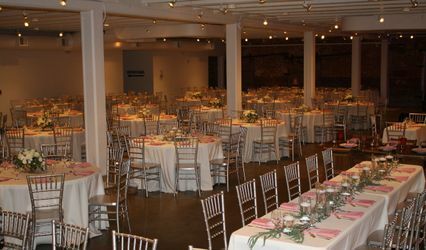 It was nice that we didn’t have to do any decorating and that all tables, linens, and chairs were already there. 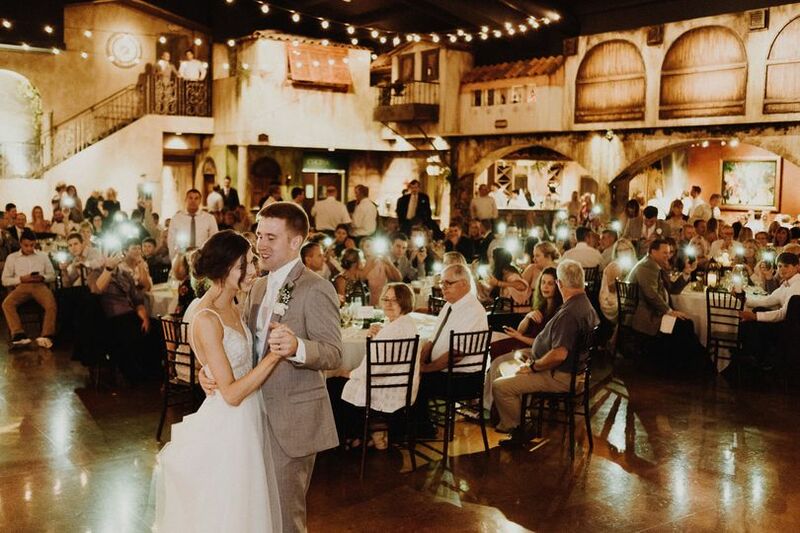 I cannot rave enough about this place and I have been hearing non-stop about the venue from our friends and family.